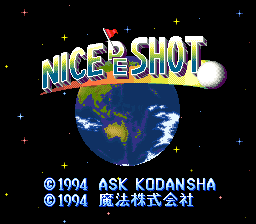 Translations: Nice de Shot for the SNES is now fully playable in English! 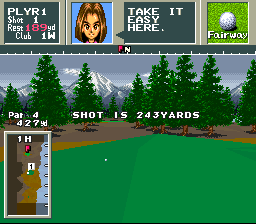 Re: Translations: Nice de Shot for the SNES is now fully playable in English! Well, I'm not whining - it's better than nothing.